GamePro Magazine taught me to read. Growing up my parents pretty much only purchased toys on birthdays and at the Holidays, but they would buy reading material whenever we asked. The thing was, I hated reading. I didn’t enjoy reading mostly because I had a very difficult time learning to do it. 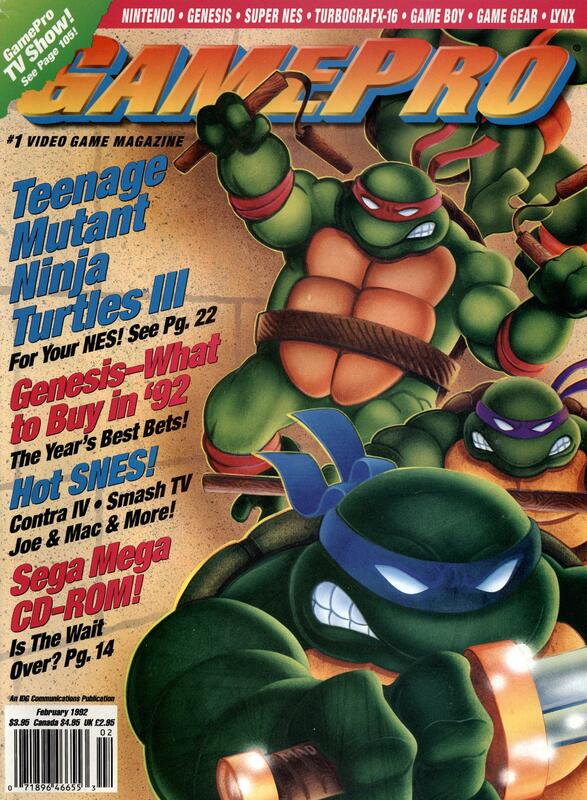 GamePro was the first written material I encountered that helped me see the immediate benefits of reading. Best of all, I could get a new one every month! I persuaded my mom to buy me a subscription when I was in second grade, and I read every issue from then until its recent cancellation. There were times where I didn’t own any current gen consoles, and couldn’t play the games they wrote about, but I still kept and read the magazine (I’m looking at you Playstation 1 era). GamePro introduced me to geek culture and quirky writing. I discovered satire through the magazine’s April Fools LamePro editions which initially confused me, but clearly impacted me. I thought about canceling a few times over the years, but I am a man of few rituals, and reading GamePro every month was probably the only life-long ritual I’ve ever had. I’m bummed to see it go. Goodbye GamePro, thanks for teaching me to read. Wow D. I could see why you should be bummed. i felt bad enough when I couldn’t afford to buy my fav mag Logic Puzzles anymore (which is now free online). Hey, don’t forget to archive your mags.